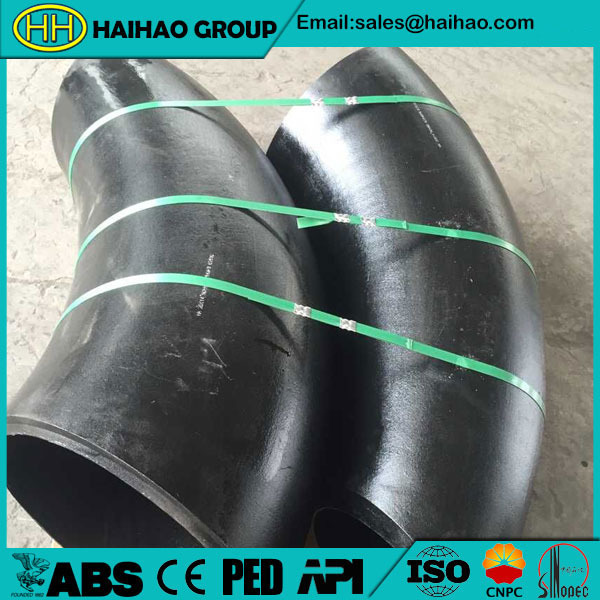 A bend is a pipe fitting which is used to achieve a change in pipe direction or flow direction.It usually has a bending radius more than 1.5 times pipe diameters.We mainly produce bend according to ASME/ANSI B16.9,ASME/ANSI B16.11,MSS SP-75,MSS SP-43,BS EN 10253,DIN2605,2609,2615,2616,2617,DIN28011,GOST 17375,17376,17378,17379,17380,30753,JIS B2311,JIS B2312,JIS B2313,JIST B2316,ISO 3419,ISO 5251 standards. 15°, 30°,45°,60°,90°,135°,180°or any other degree as per request. Hebei Haihao as one of the top bend manufacturer.We have advanced production lines. Products are manufactured by forging, cold pressing, cold forming, hot extrusion, heat treatment, polishing, rubbing, machining and chrome finishing. If you have any requirements about bend and other types of products,welcome to contact us.